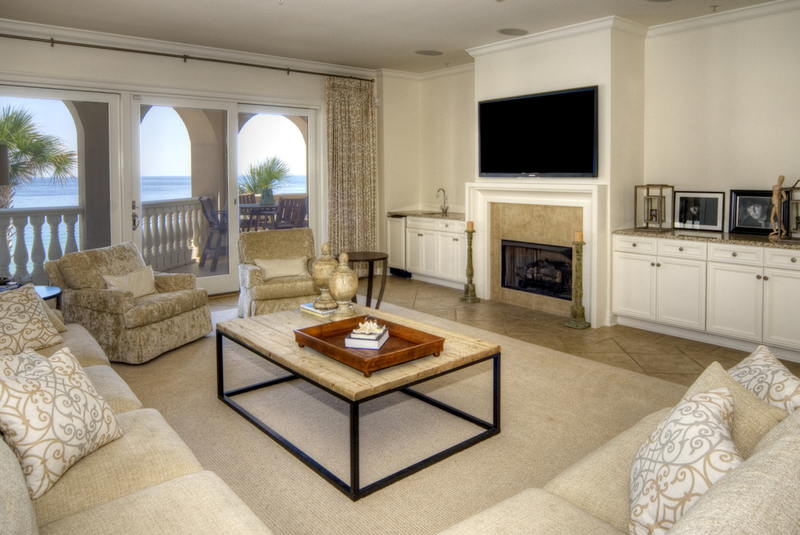 Bella Vita is the perfect place for those with a passion for privacy, luxury and life. The luxurious gulf front condominium homes are situated on the highest point of the US Gulf Rim. Each condominium home is graciously sized from 1,917 to 3,185 square feet with large verandas, gourmet kitchens, exquisite interior details, designer baths, covered parking and individual storage. Two picturesque gulf front swimming pools surrounded by sundecks and outdoor gardens overlook Bella Vita’s 365 feet of beach. You’ll enjoy the fitness center, library and great hall with conversational seating areas, patio, kitchen and reading room. Below the Bella Vita Condominium Homes on the market are displayed for your convenience. Please do not Hesitate to Call our Office at 850.231.7896 if you have any questions.